A lot of companies have ended their financial year on December 31, 2017 and are currently working on the closing of the financial year, the audit by the statutory auditor, the drafting of the annual accounts and the annual report so the annual shareholders’ meeting can decide on the approval of the annual accounts in a timely manner later this year. 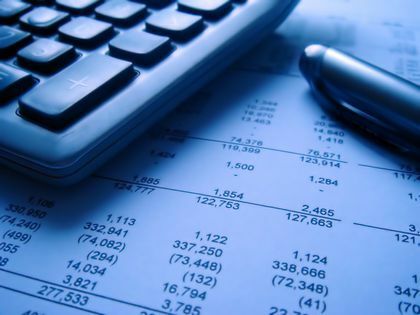 The annual accounts have to be presented to the annual shareholders’ meeting for its approval at the latest within six months following the end of the financial year. Subsequently, the directors have to file the approved annual accounts with the National Bank within 30 days following the approval. So at the latest seven months following the end of the financial year, the annual accounts have to be filed with the National Bank. If the annual accounts are filed late with the National Bank, an increase of the filing fees will be applicable. Depending on the circumstances, these can amount from 120 EUR to 1,200 EUR. The late filing of the annual accounts with the National Bank is a violation of the Company Code and jeopardizes the liability of the directors towards the company and third parties. If the annual accounts are not filed in a timely manner, the damages to third parties are assumed to result from this late filing without the need to proof a causal relationship. The directors can however try to provide evidence of the contrary. If the company has not filed its annual accounts in a timely manner, each interested party (for example a customer or competitor), the public prosecutor and the chamber of commercial investigation can introduce a claim for judicial liquidation of the company. Since May 2017, this claim for liquidation can already be introduced if the annual accounts have not been filed in a timely manner once. Contrary to the past when the claim for judicial liquidation could only be introduced if the annual accounts had not been filed during three consecutive years. Depending on who introduced the claim for liquidation, the court can or may be obliged to grant a rectification period to the company. The late filing of the annual accounts with the National Bank can have important consequences and therefore it is best to avoid this situation.